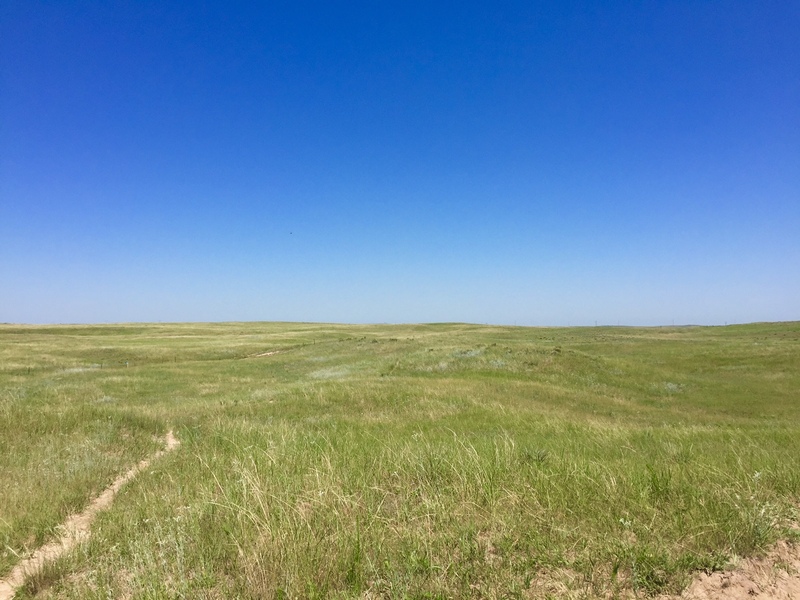 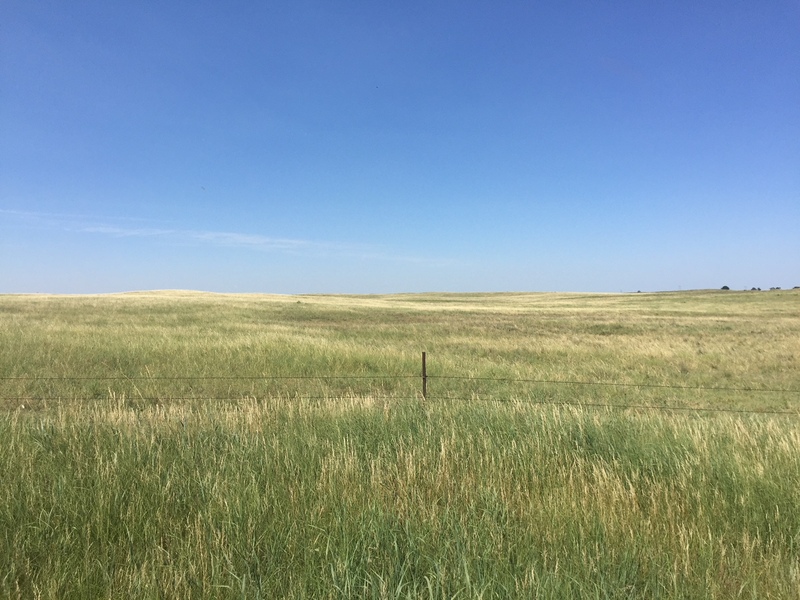 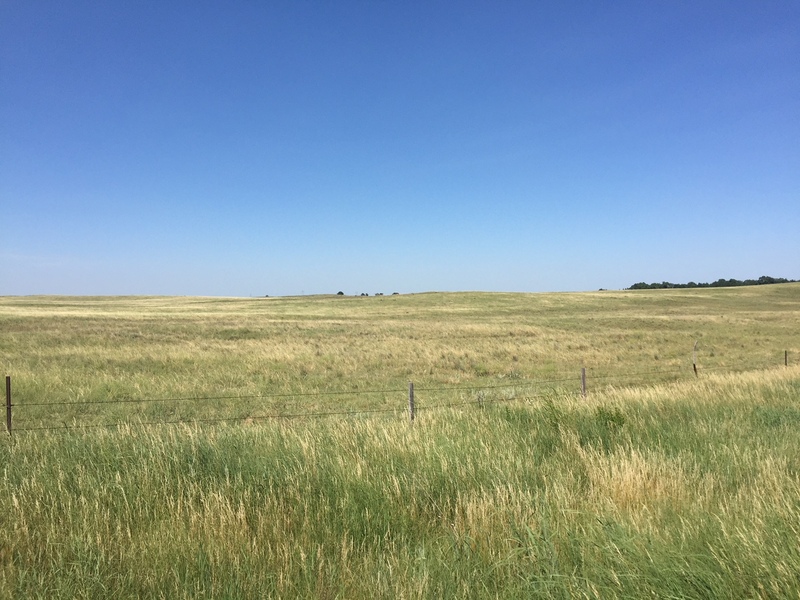 Pasture Ground in Western Lincoln Co. - Colson Agency. 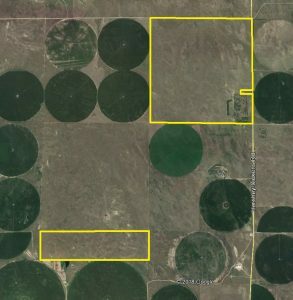 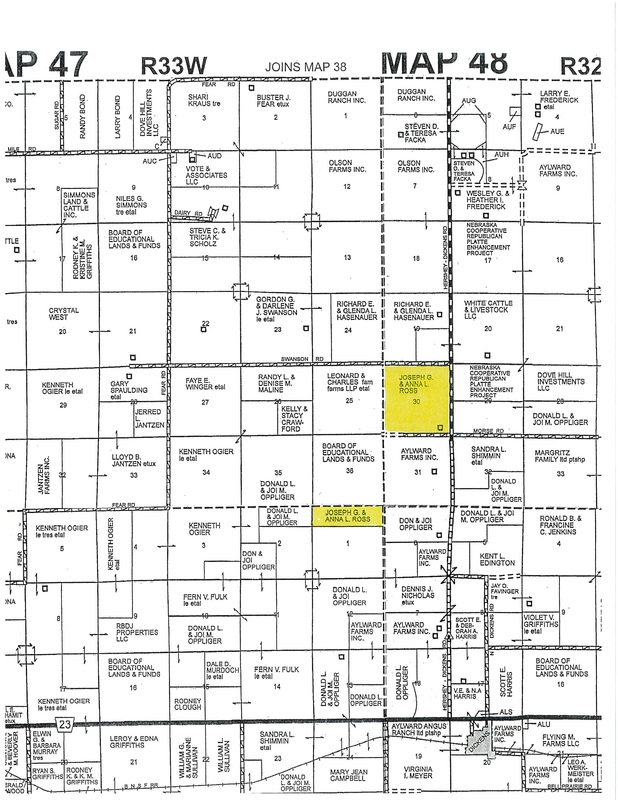 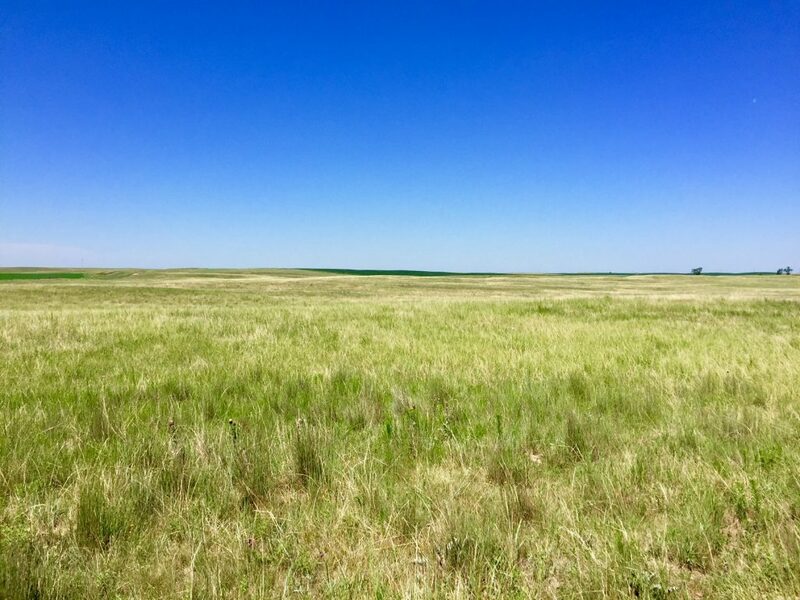 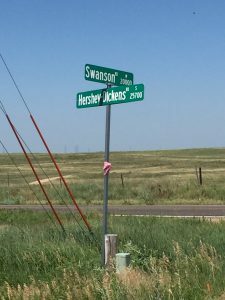 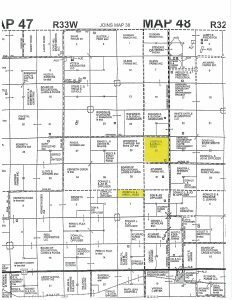 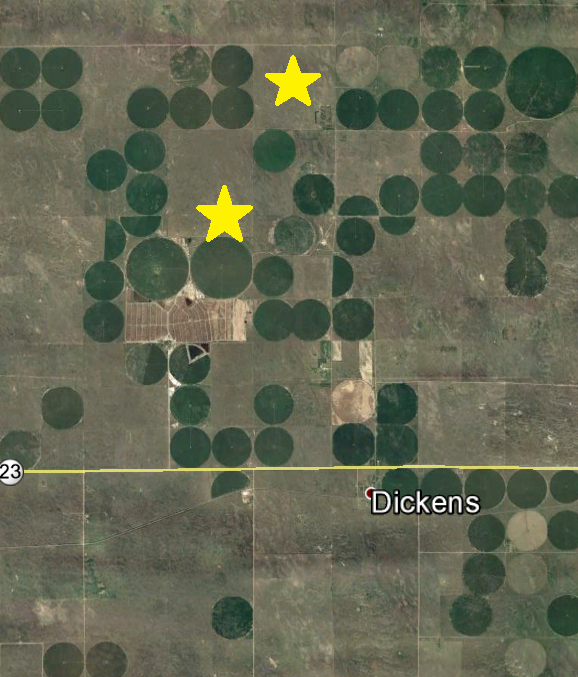 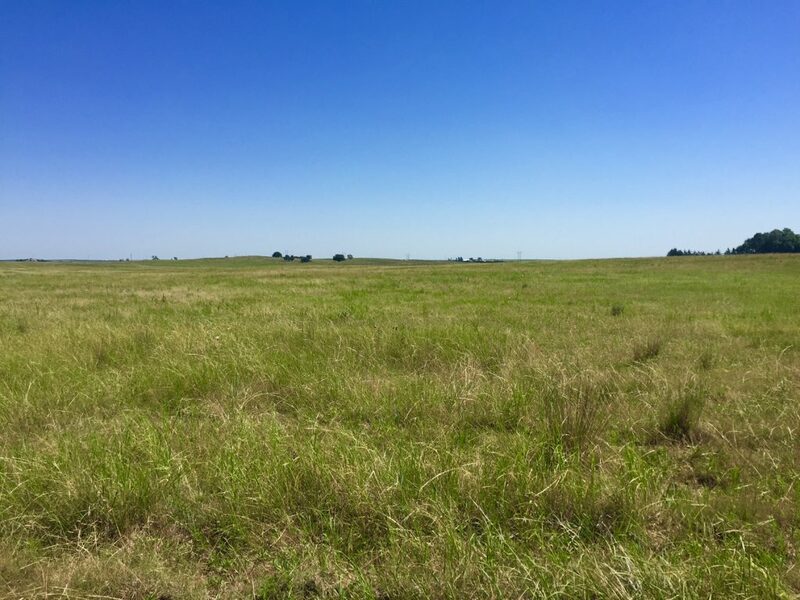 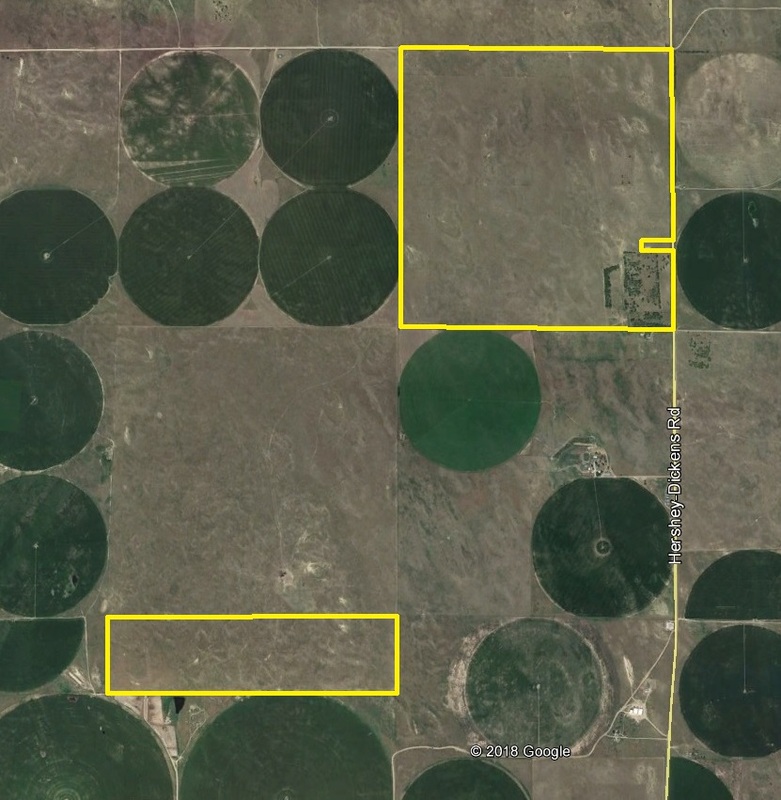 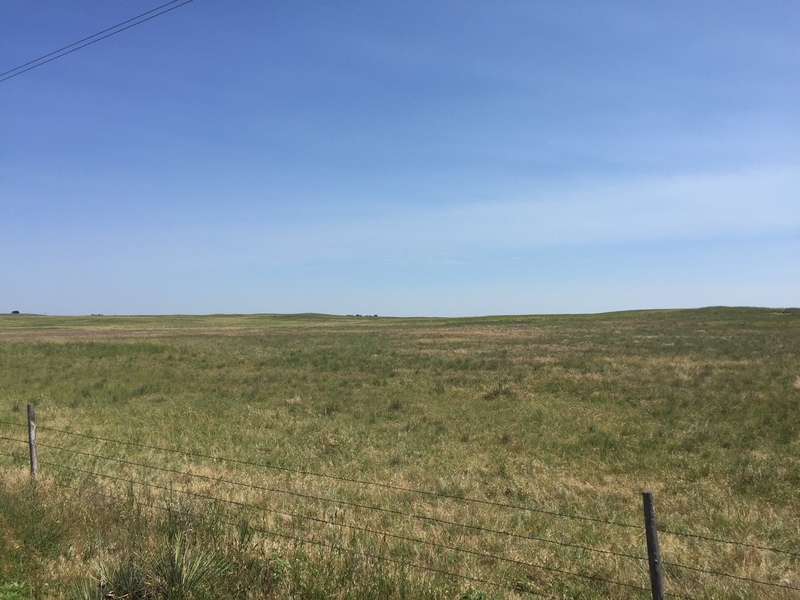 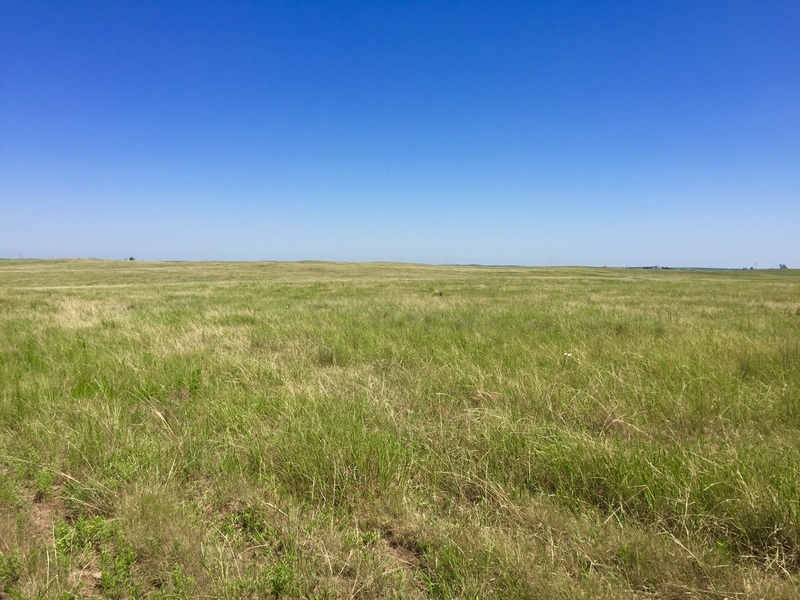 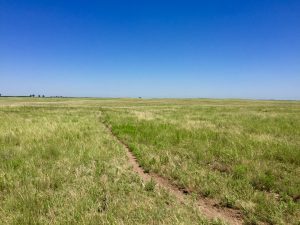 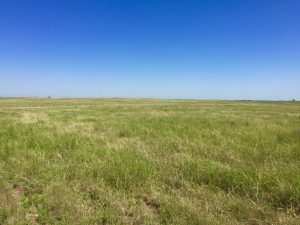 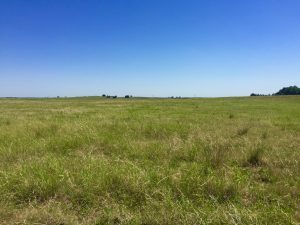 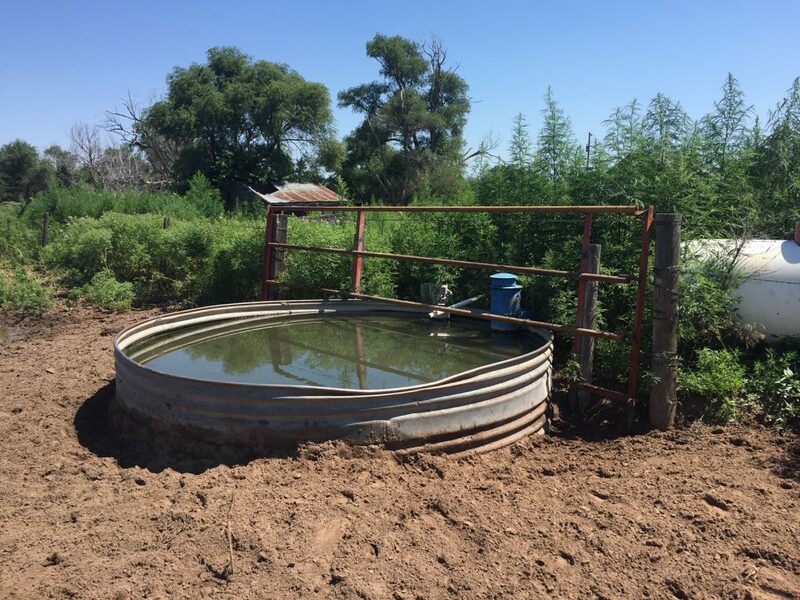 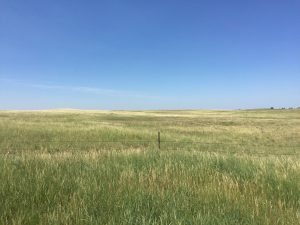 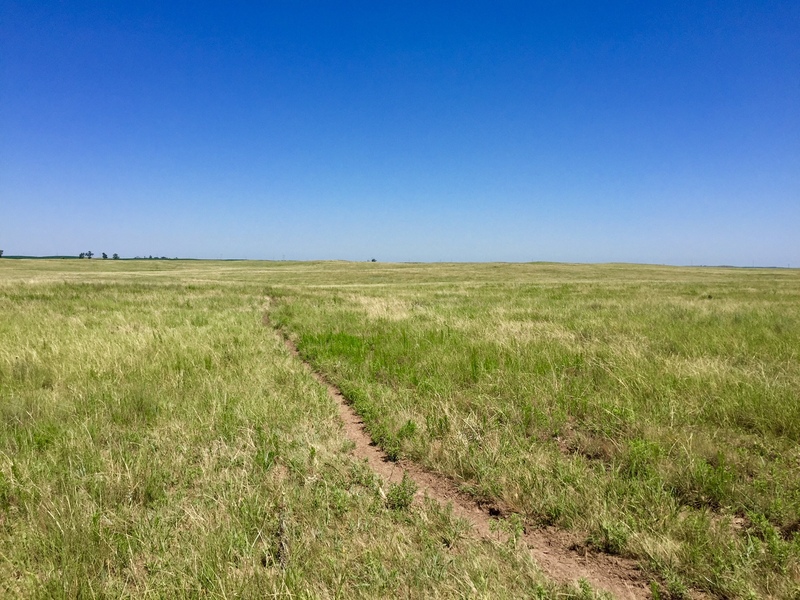 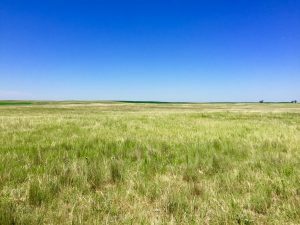 Inc.
Home » Listings » Pasture Ground in Western Lincoln Co.
Pasture Ground in Western Lincoln Co. 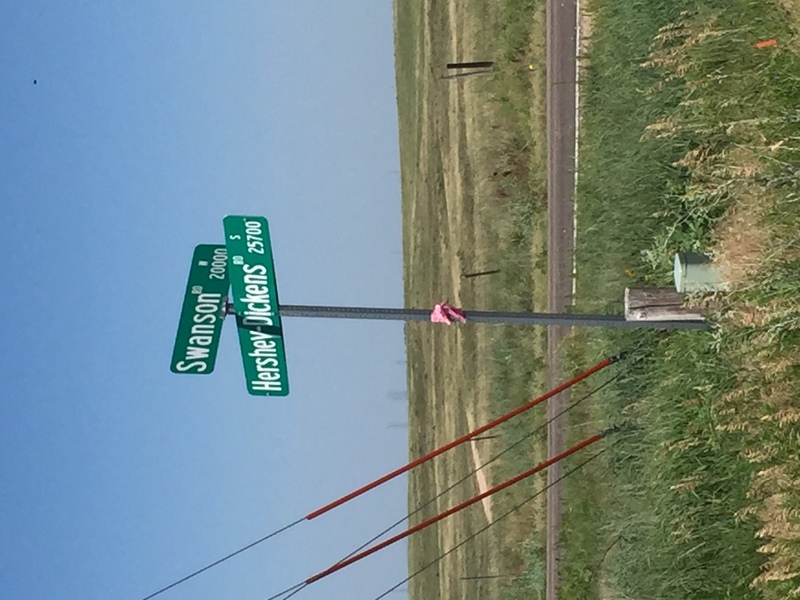 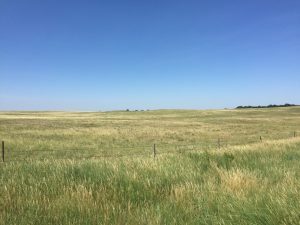 Comments Off on Pasture Ground in Western Lincoln Co.